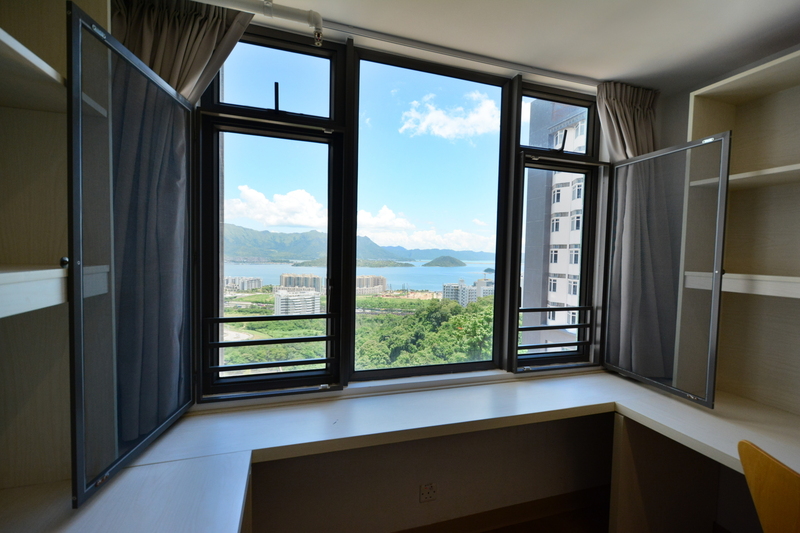 After getting admitted by an institution in Hong Kong, you may start considering your accommodation options. As it is the case everywhere else, in Hong Kong students may stay on- or off- campus. You are recommended to look up for information about accommodation on the institution’s official website and contact directly Office of Student Affairs in case you have any questions in your mind left unanswered. The hostel administration for international students changes from institution to institution. At University Grants Committee-funded institutions, international students are commonly offered a place at hostel for at least two years of their study period, presumably the first two years of the study. Some institutions even offer places for whole study period of students. If you choose to stay on-campus, you will be put to double room firstly unless you specify otherwise. It is part of the institution’s endeavors to help you make friends and adjust to university life easily and quickly. If you do not want to spend money on transportation and want to save time for getting to classes, then on-campus accommodation is just the right place for you. In Hong Kong, the fee for university hostels ranges from HK$5,000 to HK$10,000 per semester. Additionally, most hostels do not provide pillows and bed sheets. Therefore, please do not forget get your own from local shops before moving in. As there may not be enough hostel places for all applicants, please make your mind and apply as early as possible if you would like to live on-campus. To make students’ both social and academic lives easier and more comfortable universities have many facilities and resources. Starting from everyday care and food products providers, supermarkets, to physical and mental well-being, libraries, banks, bookstores, photocopying, restaurants, and many more facilities, resources, and services are at students dispose. Different from other institutions, CUHK has a collegiate system. 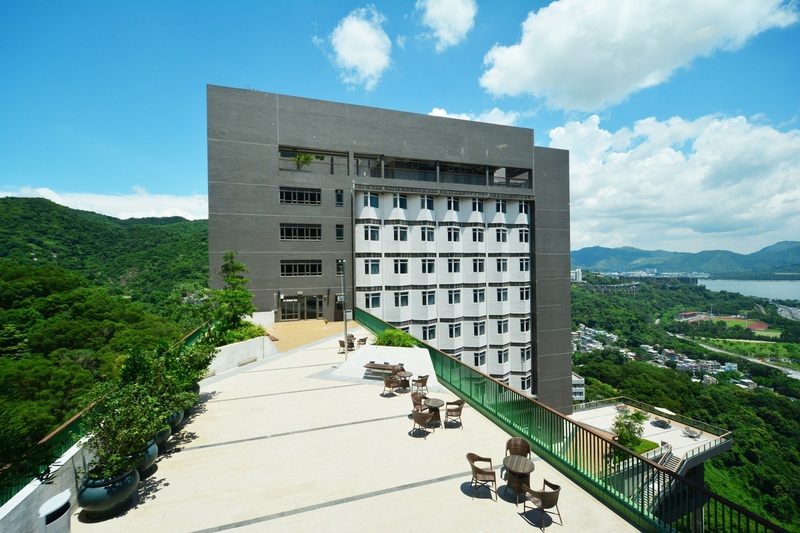 Moreover, CUHK has 9 colleges, each of which has its own hostel policies. As stated earlier hostel administrations vary from university to university, as well from college to college, some colleges are fully residential, which means they require students to stay on-campus for some period or maybe entire study period. You are strongly advised to check your preferred college’s hostel policy beforehand and make your choice accordingly. There has been a huge number of non-local students studying in Hong Kong in last years. Because of the limited accommodations on campus, universities may not be able to accommodate a hostel place to each local and every non-local student. Students who have not assured with hostel place, off-campus rental accommodation is always a choice. Living off-campus is more expensive than on-campus. The rental fee for off-campus accommodation could be in the range of HK$7,000–20,000 a month depending on the location, size and type of accommodation. Mostly, houses near universities are difficult to rent and might be more expensive than those located far away. And It is good idea to share the house with roommates, in this way you may save lots of money. Basically, most universities in Hong Kong welcome to assist in providing information on off-campus accommodation. It might be helpful to contact their Residence Office or Student Affairs Office for more information in advance.